David is our Production Manager here at SERVPRO® of Beverly/Cape Ann. He is IICRC Water Certified and continually being trained in the water, fire, and mold remediation/restoration process and more. His next goal is to be certified in ABRA for bio-hazard jobs. 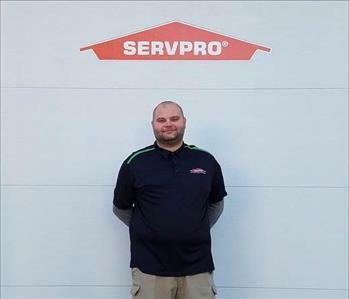 David is a huge part of the SERVPRO ® team and he is dedicated to his job in every way. David communicates well not only with management but the especially with the customers and his crew. With his leadership and attention to detail he is a vital part of the team. He is all for really making each loss and claim as easy as possible for each customer as customer satisfaction is held in the highest regard. David's certifications include WRT and FSRT. Frank is the Assistant Production Manager/Estimator here at SERVPRO of Beverly/Cape Ann. 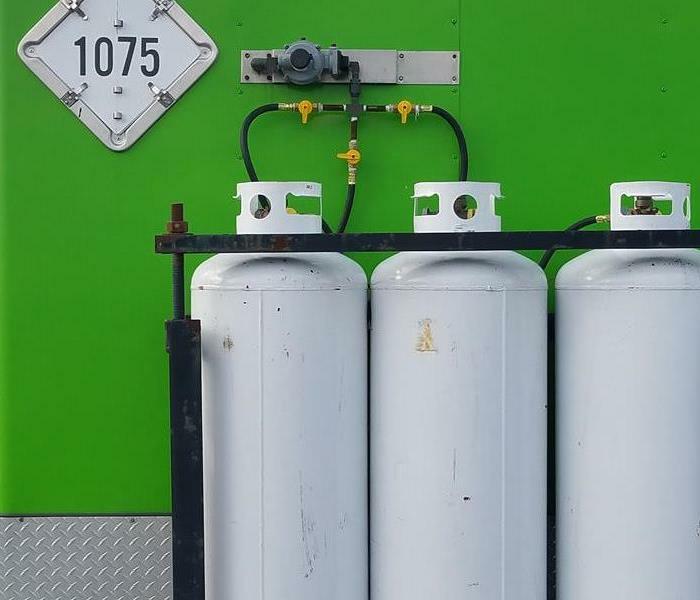 Frank is constantly and continually learning in the water, fire, and mold remediation/restoration process. 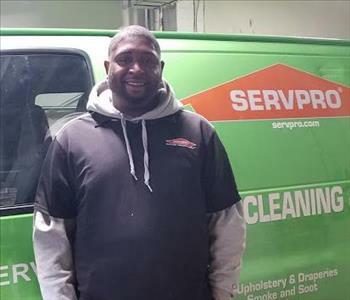 Frank has completed the SERVPRO Employee Training Program that teaches advanced cleaning and restoration techniques as well as how to use our professional tools/equipment. 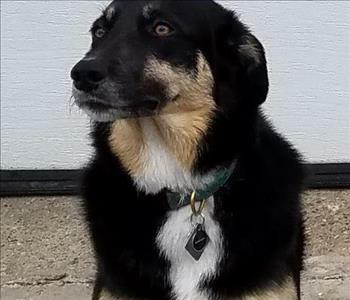 The training and our owner both hold a high standard on customer service and Frank continues to take pride in this area. Frank has earned his certification as the Institute of Inspection Cleaning and Restoration (IICRC) as a Water Removal Technician (WRT). He is on the road to achieve additional certifications such as the Applied Structural Drying Technician and Carpet Cleaning Technician. Frank is a huge asset to the team! He has also established the Safety Training Program for the franchise. as well as Production Technician Training. Frank is also adept at helping in the office when computer issues get the best of us! Frank's calming manner helps both customers and fellow employees in times of crisis! Danny is off to a great start as a Production Technician. Danny is learning about SERVPRO through the Online Crew Training; which teaches advanced cleaning and restoration techniques as well as how to properly use our professional tools/equipment. 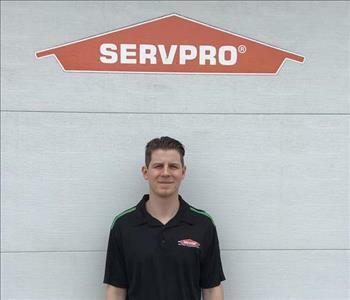 He is combining other work experience as well as experience with people in his new role with SERVPRO of Beverly/Cape Ann. Danny has had the added benefit of working with our new hires so he can be more secure in his role learning on the job! Danny is a very fast learner who is able to adapt to the many situations of a SERVPRO Production Technician! Danny's work ethic carries over from the SHOP to customer's homes, and back again to the shop. Our shop has never been so clean and all of his co-workers enjoy that...as well as our customers! 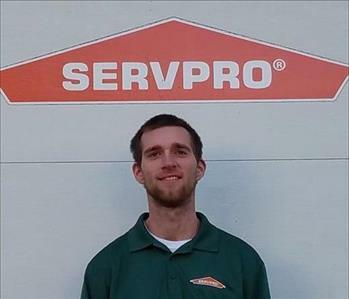 Ryan is a Production Technician here at SERVPRO of Beverly/Cape Ann. Ryan is a great addition to our SERVPRO of Beverly/Cape Ann team. 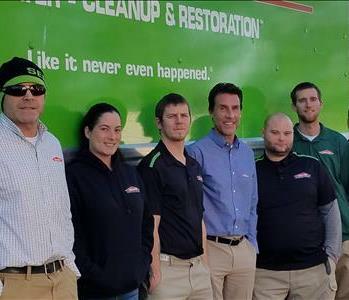 Ryan brings to us a host of field experience and training and information from the SERVPRO Large Loss Division in upstate New York. Ryan has a great disposition and customers and co-workers enjoy his calm approach to different situations and always gets the job done! Ryan is undertaking his certifications for the restoration field. Michelle is The Office Manager here at SERVPRO of Beverly/Cape Ann. Michelle is multi-talented and multi-faceted. These qualities enable Michelle to change gears quickly in our small office and "get the job done!" She interacts with customers and crew alike to obtain all of the information required to dispatch crews at the time of need. Mark has been a SUPER addition to the SERVPRO of Beverly/Cape Ann Team. He is learning so quickly! He is happy to help in any way possible. We are very lucky to have him on our team! He is currently learning the SERVPRO ways and learning all aspects of the technician's role. Kevin has been with our crew throughout this busy season. Kevin is a nice addition to the SERVPRO of Beverly/Cape Ann Team. Kevin is mastering the role of a technician and is also very helpful to all in the office and warehouse. He has a bright future with SERVPRO of Beverly/Cape Ann! 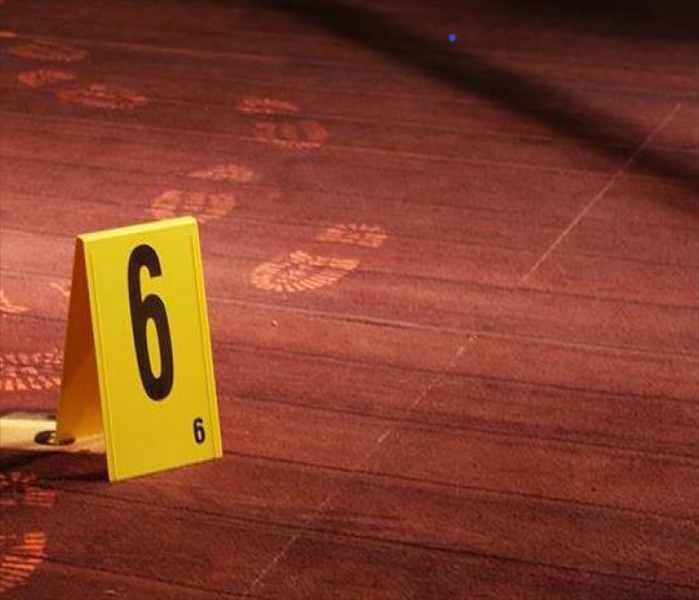 Take a look at how SERVPRO trains it's employees!